The five year industry-led project received funding from the Department of Industry, Innovation and Science’s Cooperative Research Centre Projects (CRC-P) program to develop and build prototype housing solutions that use high-tech, renewable materials and advanced manufacturing processes. 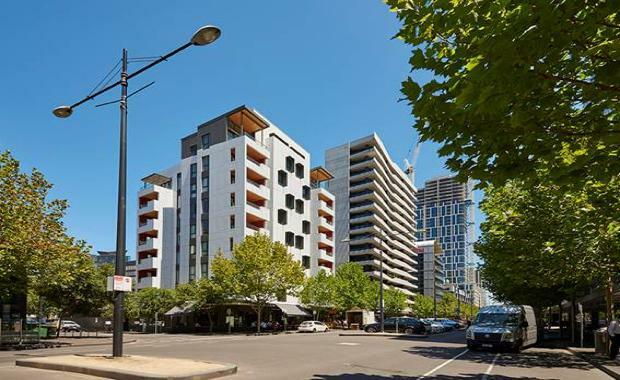 Lendlease Property Chief Executive Officer Kylie Rampa said that the demand for affordable and diverse housing is calling for new housing solutions from industry. “We aim to bring to market an innovative housing system that is design-led, which will help address affordability issues, while developing advanced manufacturing technologies and techniques for future housing construction,” she said. Associate Professor Mathew Aitchison in the Faculty of Architecture, Design and Planning at the University of Sydney said that the project presents an enormous opportunity to bring innovation to the residential construction market, which has remained largely unchanged in the last 100 years. “Despite major advances in other manufacturing sectors, innovation in residential construction is lagging. This project seeks to drive efficiency and safety benefits and boost Australia’s competitiveness internationally, where we have seen a notable increase in advanced manufacturing in building over the past decade,” said Professor Aitchison. The project will develop a range of solutions for the multi-storey housing market that address increasing urban density and residential market demands. “The products and industry processes stemming from the project aim to create new jobs, skills, technologies and potentially export opportunities for prefabricated housing to meet the sophisticated needs of homebuyers and builders,” said Kylie Rampa. The research project brings together industry leaders in Australian housing and construction including Lendlease and the University of Sydney’s Innovation in Applied Design Lab, located in the Faculty of Architecture, Design and Planning.